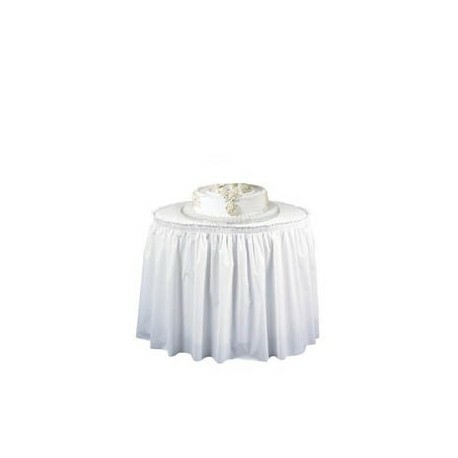 Plastic Table Skirting, White, 29" x 14' - Metro Supply & Equipment Co. 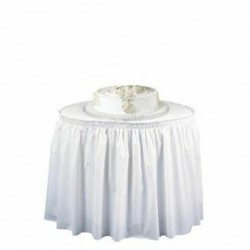 Plastic Table Skirting, White, 29" x 14'. 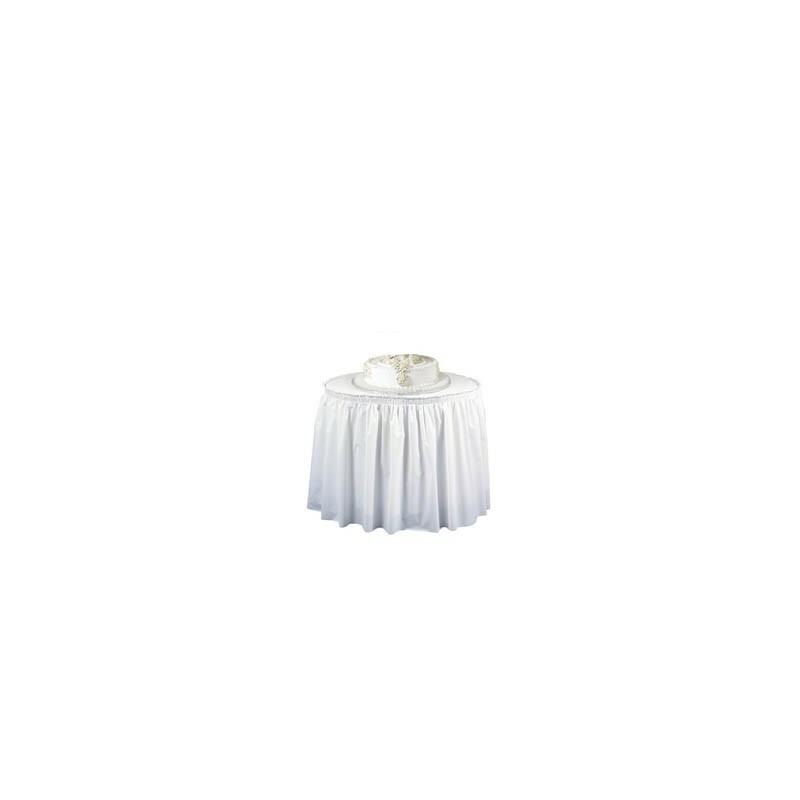 Poly plastic. 6 each per case.